AUSTRALIAN Formula One ace Daniel Ricciardo could re-sign with Red Bull as soon as this week. 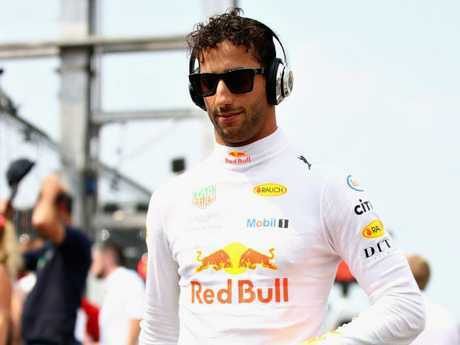 The 29-year-old had been linked with a move to Mercedes or Ferrari earlier in the year but it's now all but certain Ricciardo will re-commit to the team he's been with since 2014. Red Bull's F1 boss Christian Horner says Ricciardo's signing is imminent now that reigning champion Lewis Hamilton is locked in at Mercedes until the end of 2020. 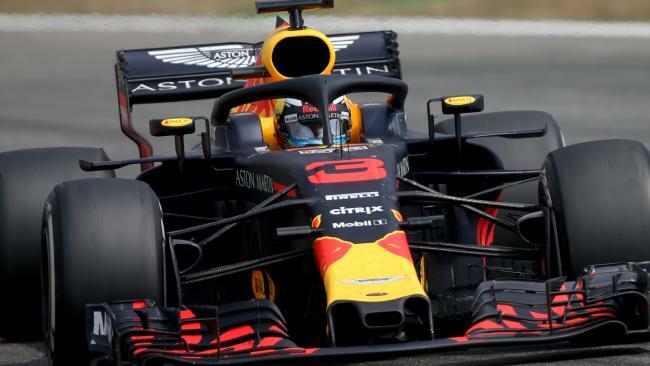 Horner is hopeful a deal will get done before the series breaks for a month after this weekend's Hungarian GP, which would see Ricciardo continue with teammate Max Verstappen. "I think now that Lewis Hamilton's announcement has been made you'll see everything run pretty quickly," Horner told Motorsport.com. "We're aiming to have things finalised by the summer break. It will be good to go into the break with everything sorted. 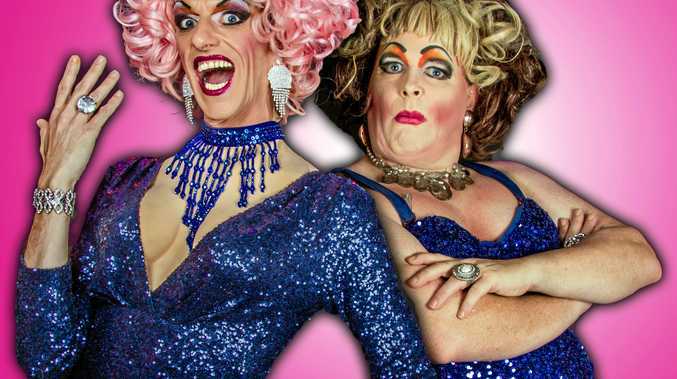 "We've got two great drivers, and they both contribute exceptionally well to the team. We're very keen to retain the same line-up for the future." It's likely Ricciardo will sign a two-year contract, with Hamilton and Valtteri Bottas committed to Mercedes until the end of 2020. "I think with all the changes I wouldn't want to go too long-term," Ricciardo told Motorsport.com "Three's a lot. Maybe I'm on a beach somewhere in three." Ricciardo is coming off a disastrous outing at the German GP last weekend, as he was one of five drivers who failed to finish the race. 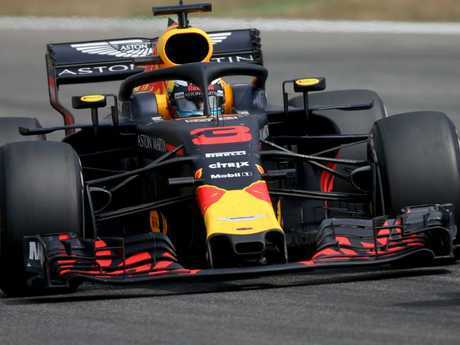 He sits fifth in the championship standings, one point ahead of Verstappen, who managed to claim fourth place in Germany. Hamilton claimed a stunning victory after starting from 14th on the grid to open up a 17-point advantage over Ferrari rival Sebastian Vettel in the series.